Shop Next's autumn/winter collection. Its new-season pieces are in store and online now. To help you decide what trends to buy into, I've picked three key pieces you will be shopping for: the dress, the jacket and the winter coat. Lace is still going strong for autumn/winter, but the focus is on new and different ways to use it as a detail. For the season's new opulence trend, a lace overlay adds an ornate touch, giving a nod to the gothic trend, too. 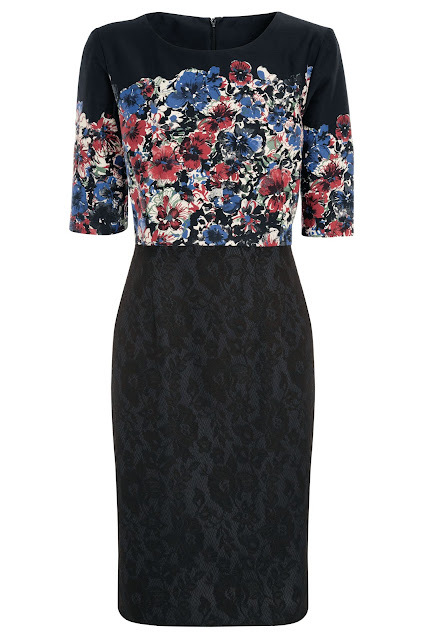 These two Next lace dresses match the elegance of Erdem's designs – but at high-street prices. 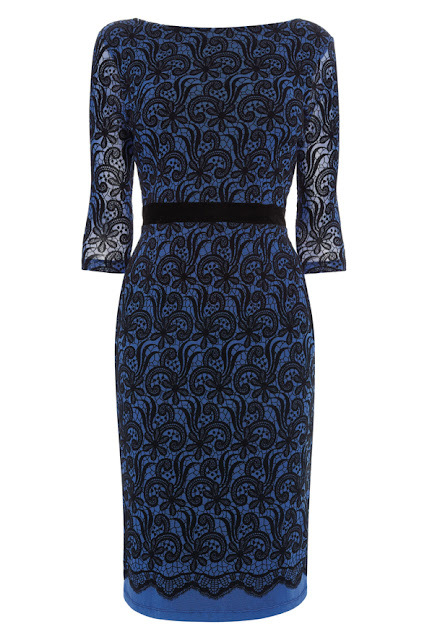 The lace dress above is £58 and comes in mink as well as blue. The floral lace dress below is £60. Thanks to the classic Chanel jacket, there's a big trend for bouclé this autumn/winter. The bouclé jacket is a work-wardrobe essential – it's smart enough for the office while adding off-duty cool to jeans. These are two great designs by Next. 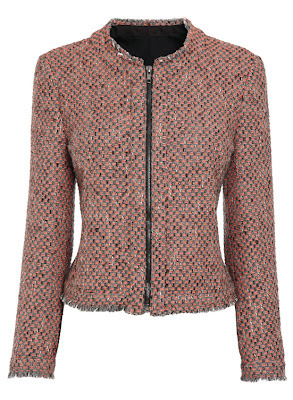 The first tweed jacket is £69 and continues spring/summer's love affair with neon, playing with bright colour. 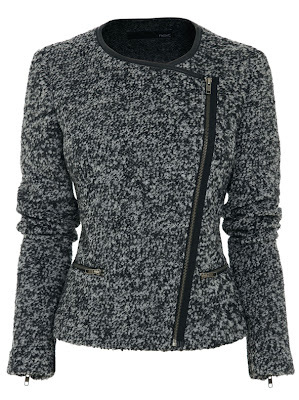 The second tweed biker jacket, meanwhile, reworks tweed as a biker style for £55. A winter coat is a necessary purchase and these two are Next's key designs. The first, a Crombie coat with a faux-leather collar and trim for £60, works the androgynous trend, with navy being a refreshing change from black. 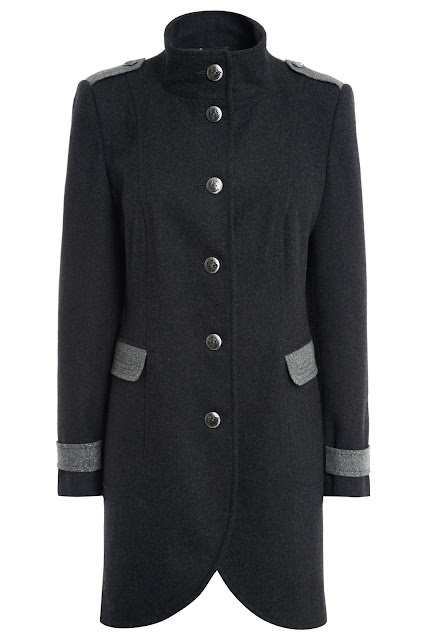 And the second, a grey military coat for £70, champions one of the biggest trends of the season: yes, military is back. I hope these Next pieces have got you excited about the new season. Let me know what trends you'll be buying into. I'll be looking for a military jacket/short coat. Love the Isabel Marant and D&G versions, but no way they'll fit me! I'm sure the high street will do a version in bigger sizes. Yes, there will be lots of military jackets and coats on the high street. At Next, for starters! And there will definitely be high-street versions of Isabel Marant and D&G's take on the trend. I am a massive fan of Next and the navy coat is just gorgeous! 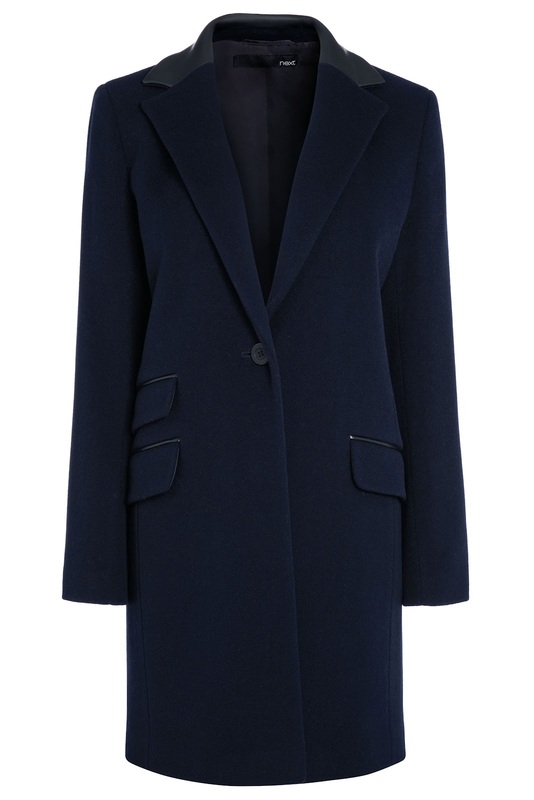 Next has got some really strong pieces for autumn/winter, including that navy coat. Can't believe it's just £60, too! Everyone who's seen that Crombie coat has loved it. And it's just £60, too. Definitely looks more expensive! What a great collection you have put together on this blog i really love them lace dresses.